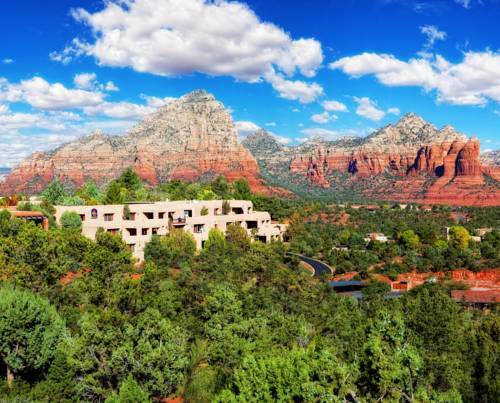 You’re certain to love your stay at Courtyard Sedona. 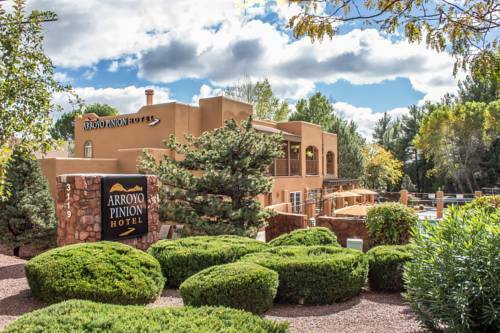 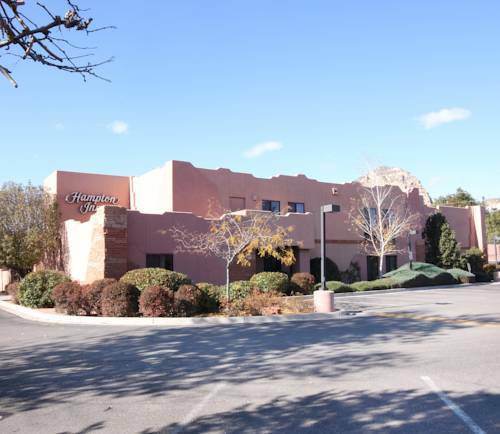 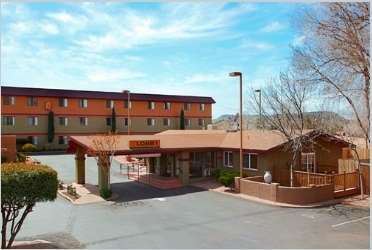 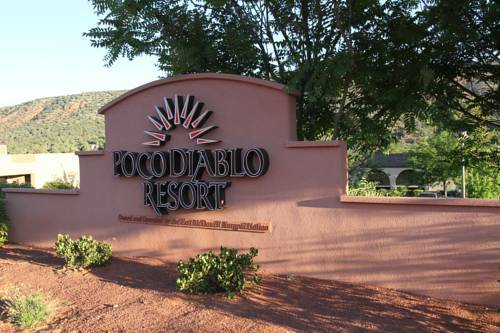 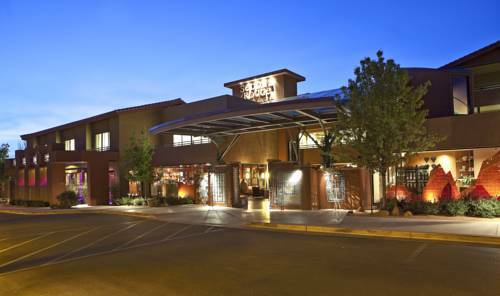 These are some other hotels near Courtyard Sedona, Sedona. 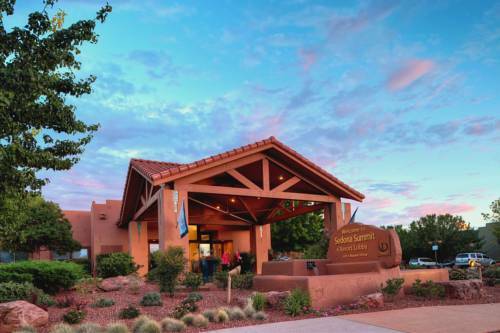 These outdoors activities are available near Courtyard Sedona.